With quotations by Halleck first followed by others in alphabetical order of the person making the quote. The first note is the location where I found the quote and the second is the footnote in that work which contains more background information on the quote. Halleck in a letter to George W. Cullum. Halleck to Sherman regarding the disposition of Charleston if Sherman should capture it. 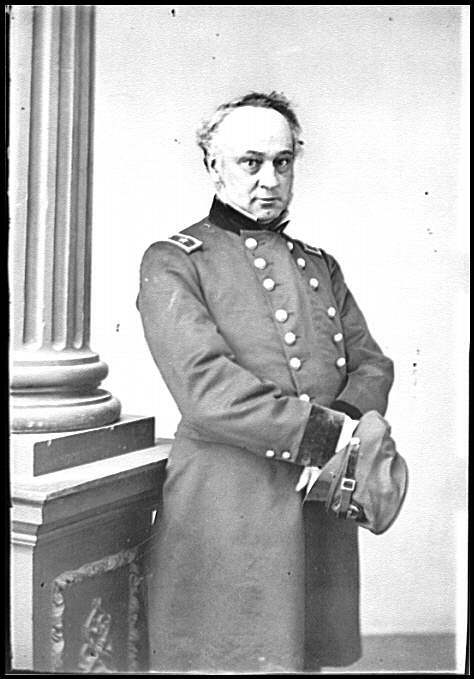 Grant reports on a meeting with Halleck to propose the movement down the Cumberland and Tennessee rivers. Welles who saw Halleck occasionally during the late August crisis.